So, have you read my first experience of eyelashes extension? if not, here you go CLICK. honestly speaking, i love my current natural eyelashes extension (aka Silk eyelashes extension) as i dont often put on heavy eye make up. furthermore, it's more expensive and more time needed. not saying much, let me show you the result! without eye make and color lens, it enhanced my eyes. 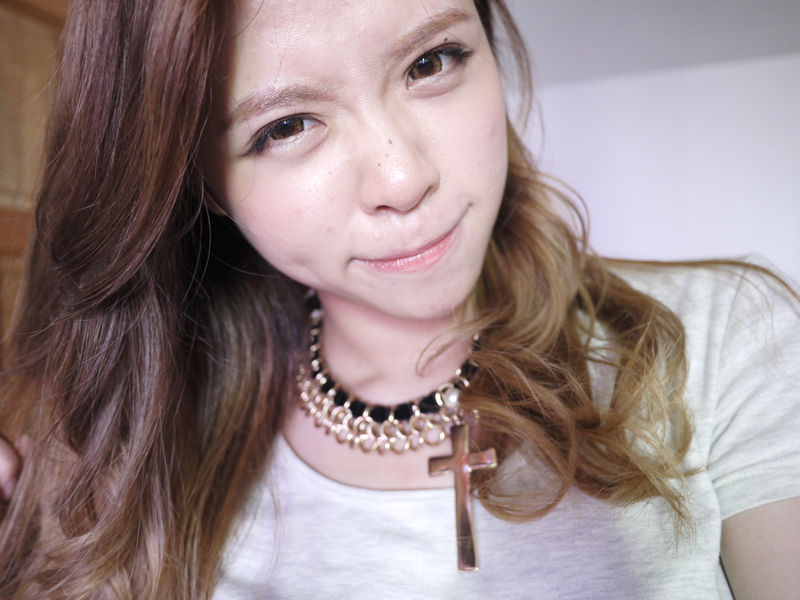 with eye make (eye shadow +eyeliner ) no mascare applied! 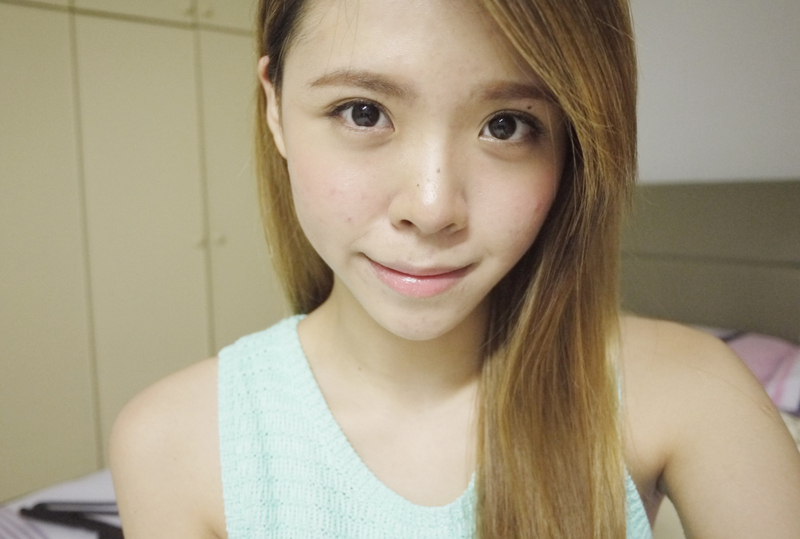 Something you must know, eyelashes extension really helps me to save more time on make up. not worry if it dropped few bunches , because Pink Passion provides touch up service as well. do consult /call for prices . wonder what lens i wearing in photos above? It's Jewel Brown from Mocchi Mocchi , Rm30. Do support them as they have lots of choices ! great news for my readers! 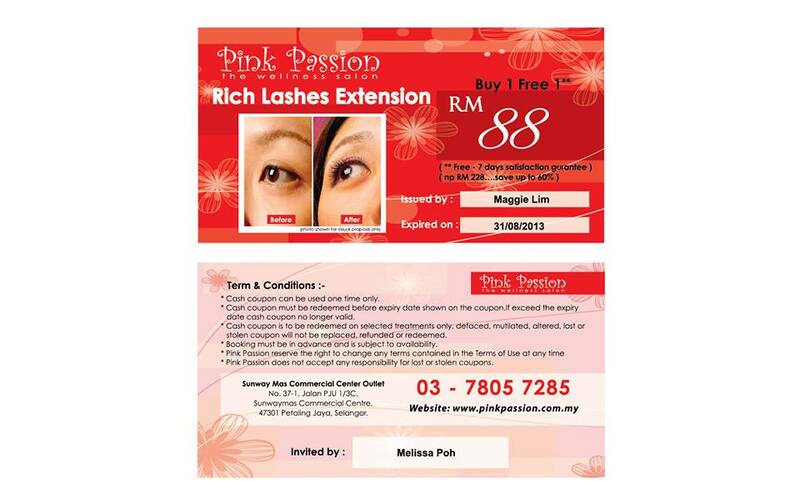 you can now experience it at only Rm88 for rich eyelashes extension , and 7 days guarantee ! What you have to do?? Save/ snap this image > show them > experience it !! 37-1, Jalan PJU 1/3C, Sunway Mas Commercial Center, 47100 Petaling Jaya, Selangor.